Get lost in the new Horrible Histories Maze! Developed from the original castle built by William the Conqueror in 1068, Warwick Castle is a medieval castle in Warwickshire. 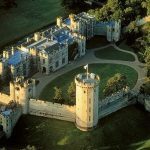 Through its activities and daily shows, Warwick Castle makes history exciting and educational for kids of all ages. Highlights of the castle include the Princess Tower and the gruesome Castle Dungeon … do you have the guts to go down there? The castle itself has fascinating architecture, and gives you incredible views of the surrounding landscape from within. You can explore the majestic castle interior – your kids will love the armour statues, portraits and lavish furniture on display. For a breath of fresh air, step out into the castle’s magnificent landscaped gardens. Here, you can see incredible topiary peacocks, ponds and fountains whilst strolling across the castle’s rolling lawns. 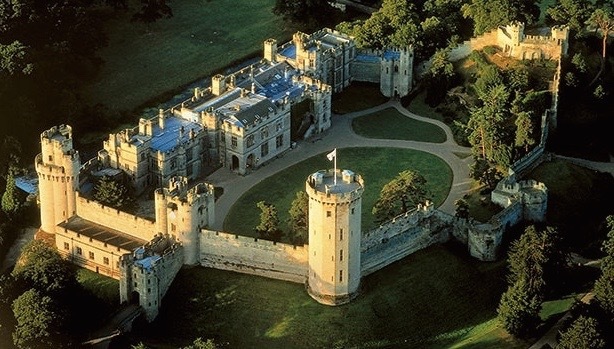 Special events frequently take place at Warwick Castle, sometimes with a Horrible Histories twists. Check out a falconry display or watch as the trebuchet is fired! Check what’s on before you go so as not to miss anything! As Warwick Castle is also very close to the River Avon, you can also take a visit across the river to its inner island, where the 5th Countess of Warwick housed exotic animals in the 1890s. 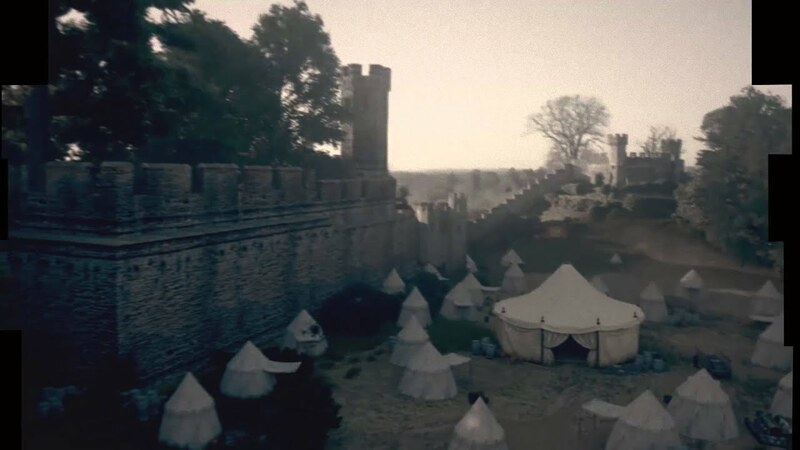 You can extend your trip with a night in the Knight’s Village! For aspiring knights and princesses, stay in a woodland lodge for a special evening with medieval entertainment and free second day castle tickets – giving you more time to explore everything on offer. A fun day out for junior princesses and knights, you can easily do this as a day trip from London by train or car. It’s definitely worth watching the birds of prey show and try to see the trebuchet firing as it’s pretty cool too. It’s a fair amount of climbing to go up the ramparts but there are some great views. Bring a picnic as the main dining option here gets really busy. You can get a stamp to leave the castle grounds and get lunch in Warwick which has some nice tearooms. Absolutely wonderful for a family trip. Just be aware that not everything is included in the park ticket (Dungeons for example). And it’s a 30 minute walk from field car park to the Castle.